Sign up and receive Property Email Alerts of Apartments for sale in Airport, Accra. Located in Airport is this fully furnished magnificent development. Each apartment offers three bedroom, spacious living/dining area, ample parking and 24 hours security. 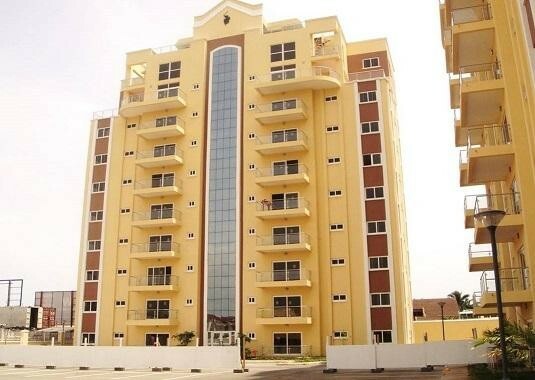 Sign-up and receive Property Email Alerts of Apartments for sale in Airport, Accra.